Cheap Traffic School, First Time Driver, Driver's Permit and Mature Driver Courses in Florida. 30 years of the finest quality, low cost and most entertaining courses available. Select the course(s) you are interested in. Fast and Easy! Looking for a Cheap Traffic School in Florida? 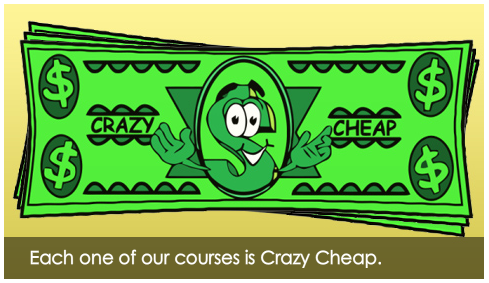 Crazy Cheap Traffic School has over 30 years of traffic school experience. We are Florida DHSMV Approved and have millions of satisfied customers. 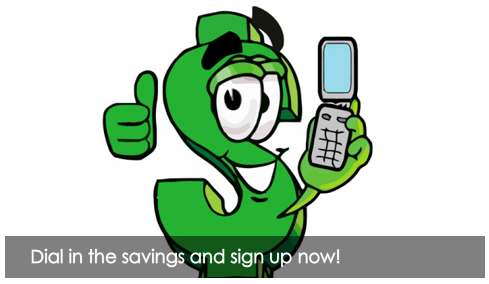 Signup today and take the course whenever you like...on your time! 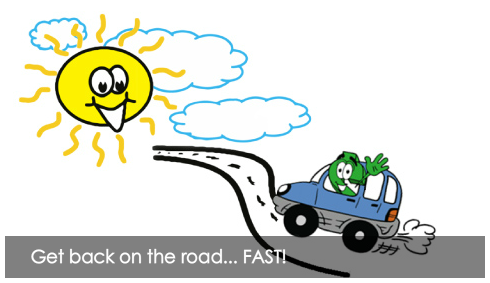 Are you a First Time Driver or take a Driver's Permit Test? We can help! 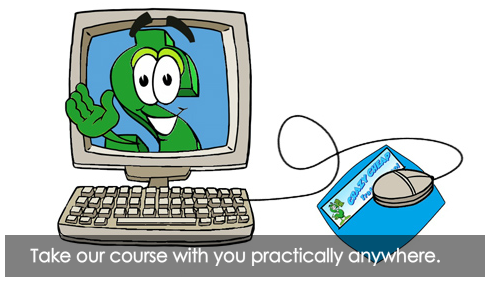 Select the course to the left to get started today and save money! We provide a safe and site for your course registration. It utilizes the highest encryption over a private connection.